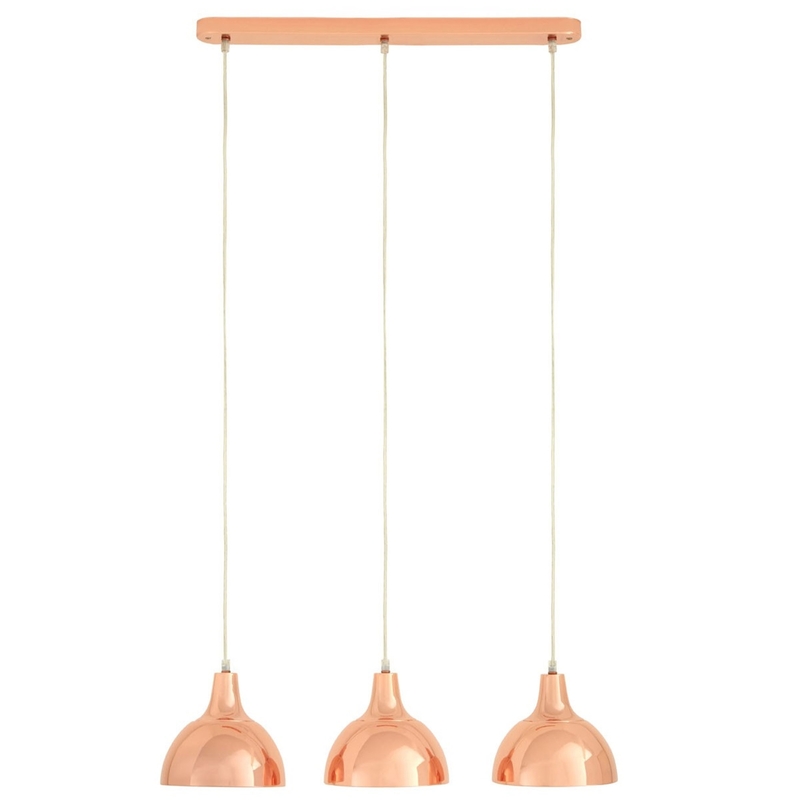 We are very proud to introduce this fantastic Copper Jasper 3 Shade Pendant Light. This pendant light has a gorgeous design that'll be certain to stand out and grab attention, whilst creating a contemporary style in any home. This pendant light is created from metal and has been given a very industrial copper colour.